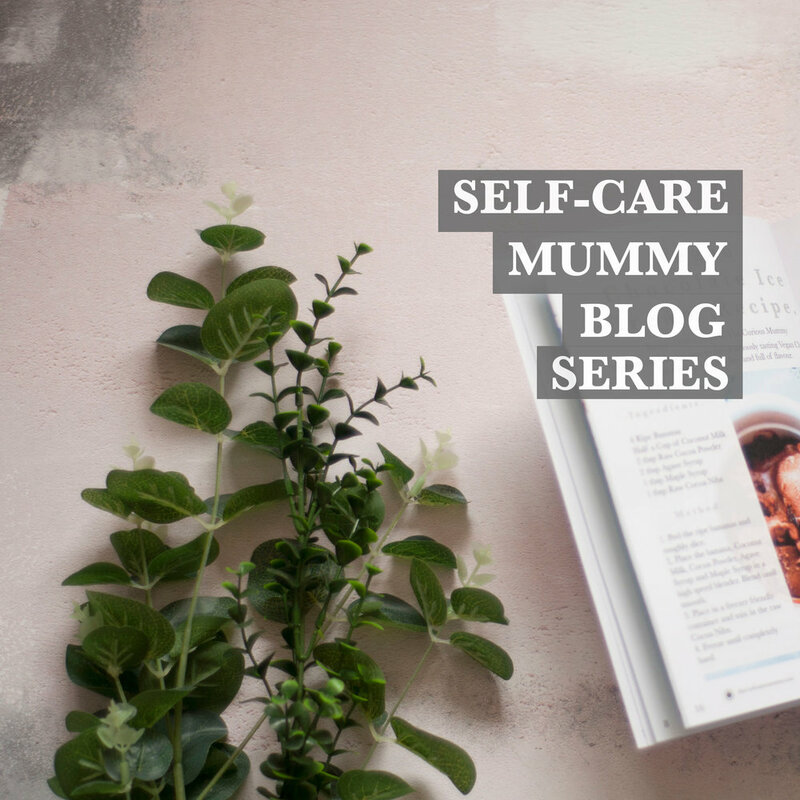 Self-Care Mummy Blog Series - Week 4 — Isabella and Us. This week is Rachael Broderick. I'm a married full-time mum of 2 young children aged 5 years old and 10 months old. I started sharing my own experience of finding my health and happiness via my Instagram blog @thereallifefitblog and from this I have founded a movement called The Strong Mama Sisterhood; a free online community for Mamas who want to eat better, move more and incorporate positive self talk into their life. I'm also about to launch my Body Positive Bootcamp which gets Mamas prioritising their fitness, nutrition and personal development and mindset, with accountability with other Mamas all doing the same. I've also become obsessed with my journalling! I make time to journal each day, to document things I am grateful for. It's so easy to get caught up in the busyness of everyday that it's easy to forget how lucky we really are for the very simple things, such as clean air, a home, clean warm clothes etc. 1. SLEEP! It's easy to talk about fitness and food but, sleep has to be a priority. Otherwise you aren't going to have energy to workout and are more likely to make poor food choices. I try my best to be in bed, lights out by 10.30pm. The result? I can get up earlier than my kids and have some quiet time to myself. It's the best piece of advice I'd give to anyone who wants to take care of themselves. 2. MOVE. I'm a huge fan of working out at home. I've done everything at home from pre/post natal programs, yoga, HIIT and weights. The key is to move everyday, even if it's a walk during a lunch break. It's the best thing you can do to keep your body feeling flexible and young! 3. BE KIND TO YOURSELF. This is a hard one I think! We've all had days when we feel like we are failing at being a good parent. But what I've accepted is that I am learning this from scratch for the first time. Talk to yourself like you would a good friend or a small child - with patience and kindness. Well, I can't go without saying my new online virtual bootcamp for Mamas! The Body Positivity Bootcamp is launching 5th November 2018 and will run on a rolling monthly basis. It will provide everything from a structured fitness program, nutrition advice and meal plans as well as lots of inspiration and focus on positive mindset and personal deveopment to 1work on a a healthy mental wellbeing. I hope you enjoyed reading this lovely guest blog post by Rachael all about self-care as a mum! Be sure to check out the blog next week for another guest blog post all about self-care!